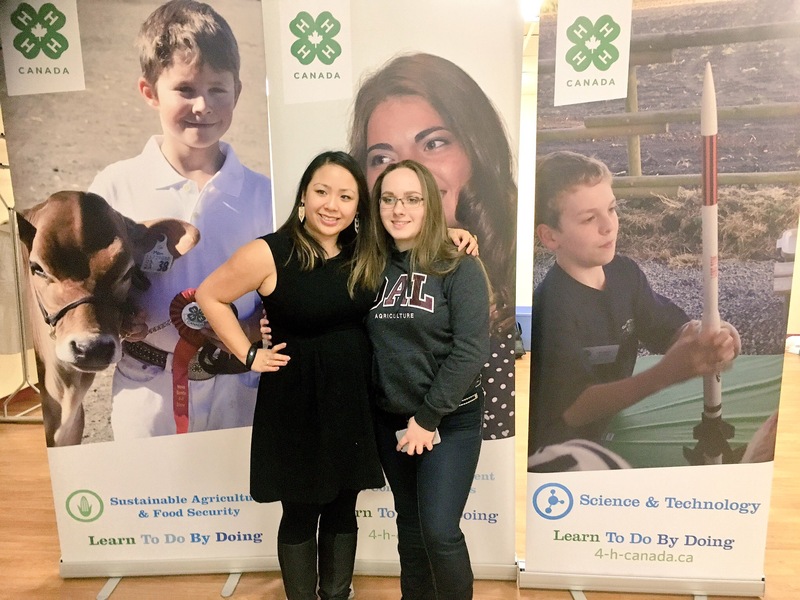 I’m the Marketing and Communications Coordinator for 4-H Canada, and I’ve helped develop communication strategies to promote the great work that 4-H’ers across Canada are doing to help make the world a better place in their own unique way. 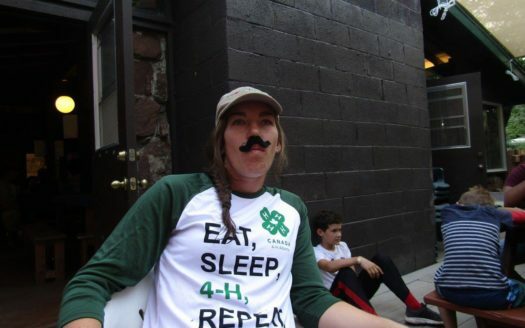 I also run the 4-H Canada national social media accounts and am always happy to help promote local 4-H intiatives! 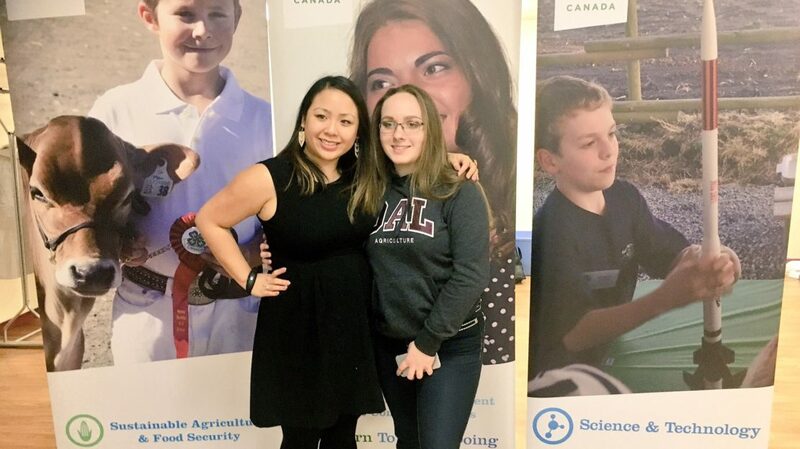 One of my favourite 4-H experiences, is supporting the launch of the first-ever 4-H Canada Science Fair – the only non-school science fair competition that sends students to the Canada-Wide Science Fair. In the past two years, I’ve met brilliant young scientists who have brought their interests, passions and ideas to life (like protecting the environment, preventing water shortages and looking at the health benefits of learning a second language) through their 4-H science projects. 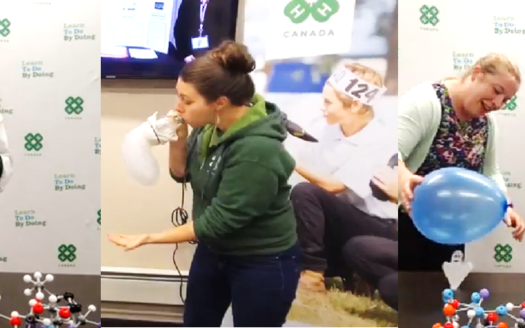 Some of these 4-H’ers didn’t intitially see themselves as the best in science, but in true 4-H fashion they learned by doing and saw that they can do anything they put their minds to. By attending the science fair, I also got a chance to learn more about agriculture and how science innovations – big or small – can make a huge difference for the average farmer. It’s inspired lifelong interests in myself to look at agriculture, food production and science through a different lens.